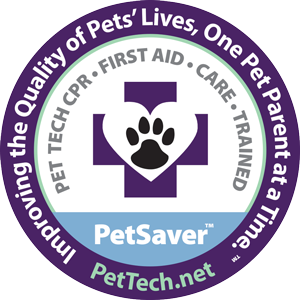 It’s been on our bucket list for years, so we’re proud to finally announce that we have a certified Pet CPR & First Aid Instructor in our midst! And getting there was no simple feat. Attending an intensive 3-day / 40 hour course all the way in Massachusetts, Prancing Pooches Owner and Founder, Jessica Merritt, went back to the books and achieved the distinguished accolade. But first, students were required to demonstrate proficiency in emergency care, bleeding and fracture protocols, dental awareness and senior caretaking, comprise a detailed analysis of a pet-related article and present their findings to the rest of the class, pass a written test, and commit to upholding the ethics and values of PetTech prior to their graduation. 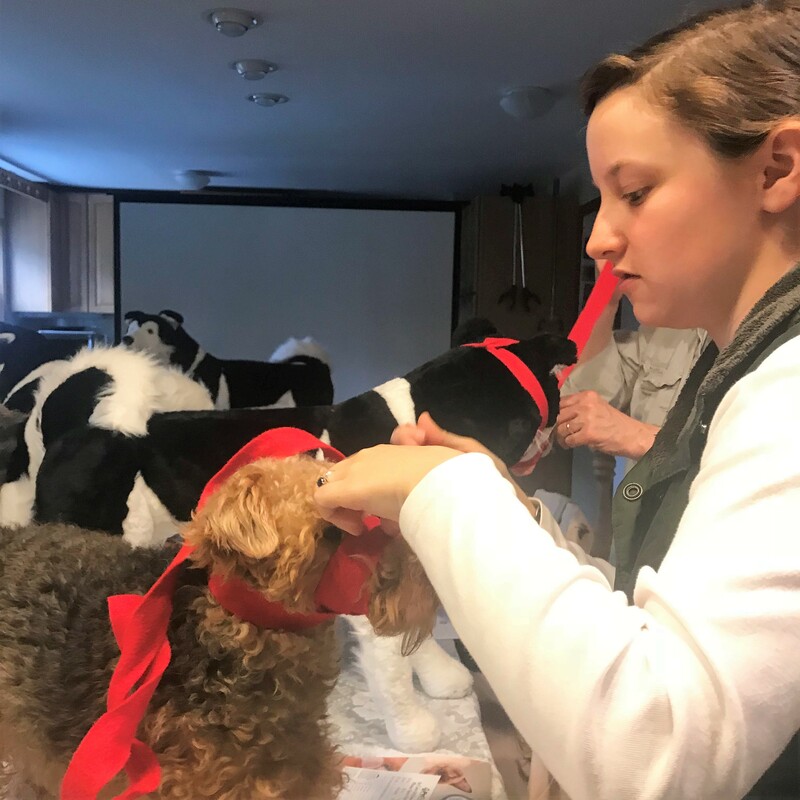 Adhering to our longstanding commitment that each of our employees would always maintain certification in emergency pet care response, we are now excited to offer the same opportunity to learn these valuable skills and techniques for yourself! Workshop space is limited, so we strongly recommend that you sign up as soon as possible to assure your seat. 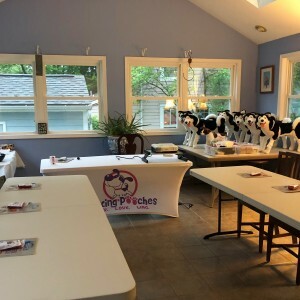 Courses last approximately 8 hours, and graduates receive a 2-year certification in Pet CPR & First Aid upon completion. 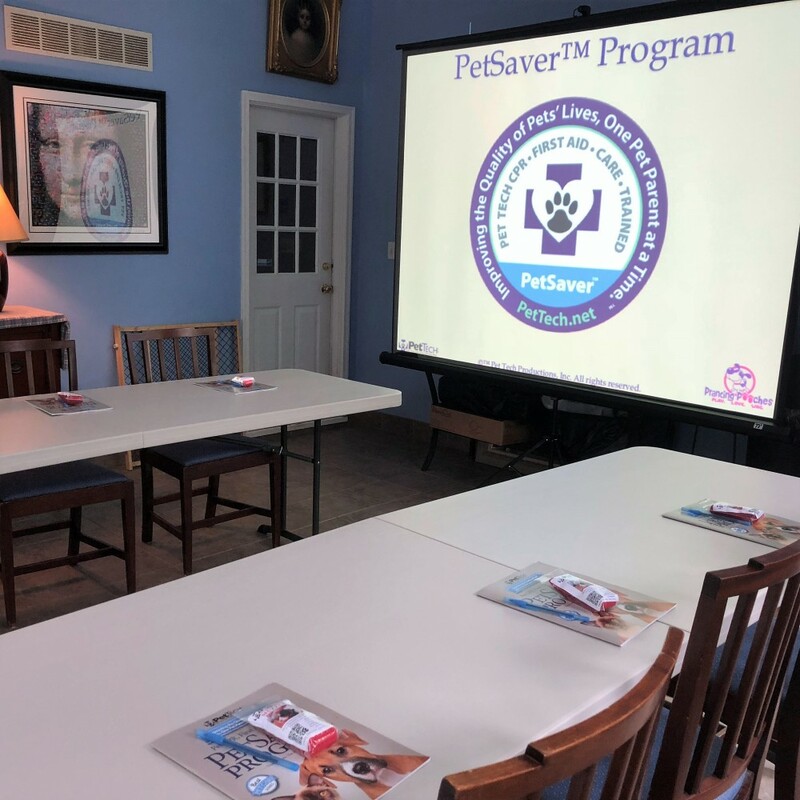 To learn more about what each class entails and view a calendar of upcoming events, please search for PetSaver courses in Essex, MD (21221) by clicking here.